At Oberlin College he realized that a life as a musician was not for him and turned instead to arts management. As a junior he parlayed a January internship with famed impresario Sheldon Soffer into an eight-month off-campus experience, assuming clerical tasks and making travel and personal arrangements for Soffer’s artists. By graduation, he had created Oberlin Student Ensemble Management to help conservatory students get performance jobs. After college he joined the New York Youth Symphony as manager of operations and spent two years learning the nuts and bolts of putting on concerts. At his next stop—IMG Artists—he handled tour arrangements and personal details for classical performers like Itzhak Perlman, James Galway, André Watts, and Joshua Bell as well as famed jazz artists like Fred Hersch, Art Farmer, and Johnny Griffin. 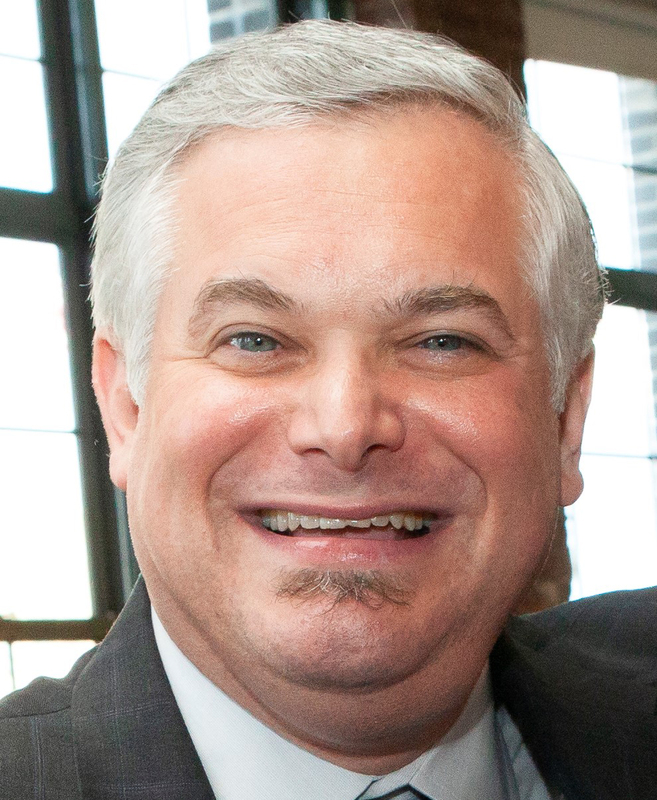 The September 11 attacks led Shaiman to a career reassessment and his 2003 decision to join Concert Artists Guild as director of artist management. He is now responsible for about 20 artists, both soloists and ensembles, many just out of conservatory. He functions as a finishing school of sorts, teaching them what being a touring musician entails, and how to integrate into the industry. Interviewing, self-promotion on social media, teaching, and selfcare are just some of the skills covered under his direction. Shaiman also arranges performance opportunities, giving the young musicians experience with different kinds of audiences and a chance to discover what they like, all while preparing to “graduate” to regular commercial management. Most importantly, he helps them identify and highlight the distinctive personal qualities that will make them stand out in this competitive field. As a trustee of the New York Youth Symphony since 1989, Shaiman assists this training orchestra for gifted teen musicians with searches for both guest soloists and music directors and with programming consultation. He also chairs the organization’s jazz program.